Full-length videos of the evening are below. 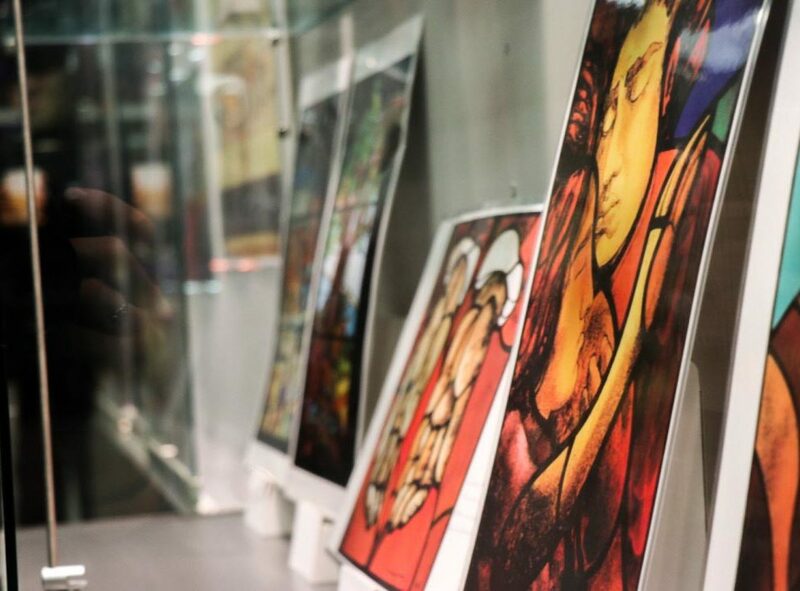 On Dec. 4, 2017, Carleton University’s department of history celebrated 45 years of involvement in the Chilean diaspora with an art exhibition of Chilean artist José Venturelli Eade. He went into exile after the country’s military coup in 1973, his murals and paintings representative of social revolution in Latin America. 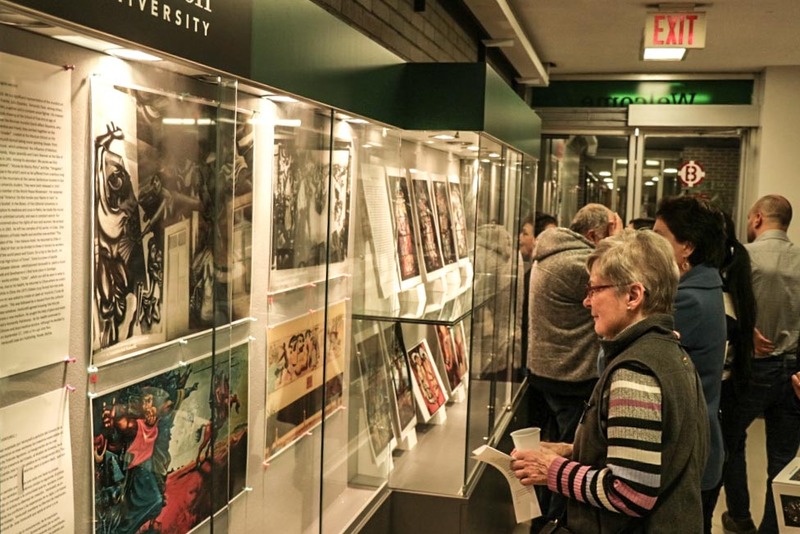 Carleton University was the first Canadian university to welcome the exhibition, thanks to its involvement in welcoming and reaching out to Chilean refugees. Dictator Augusto Pinochet overthrew Salvador Allende in a coup d’état supported by the American government under Nixon, and as a result, many people fled, looking for refuge countries abroad and in Canada. In 2013, on the 40th anniversary of the Chilean coup, Canadian news outlets looked back on how the Chilean coup changed Canadian refugee policies. According to government statistics, about 7,000 refugees were welcomed into the country after the coup. Leonore Leon was one of the first Chilean refugees to arrive in Ottawa, and acquired the rights to display reproductions of Eade’s murals and stained-glass windows, which were displayed at Carleton’s history department until mid-December. The launch night opened with a word of introduction from the chair of the CNHH, Professor Dominique Marshall, also chair of Carleton’s history department. She referred to the importance of the archival materials regarding Carleton’s involvement in the Chilean diaspora, but also Leon’s work. Marshall is a strong proponent of accumulating and increasing Carleton’s archival wealth. Dominique Marshall and Leonore Leon are all smiles as they pose for a photo. 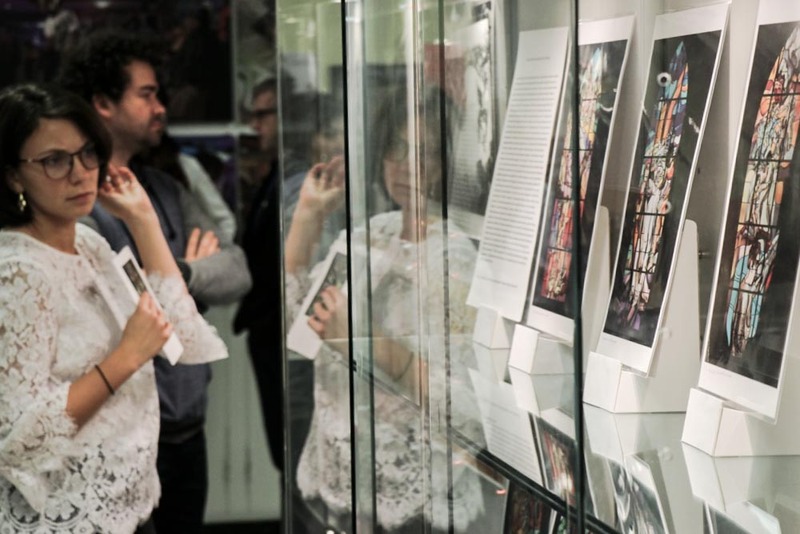 Beyond the beauty and artistic value of Eade’s work, on display at Carleton, is the story that it tells.“This story here,” says Marshall, “is a story of solidarity between academics, and solidarity within and outside the Chilean diaspora.” Leon knew their names, and some of their stories. “Today I would like to remember the people who were here,” said Leon. Carleton University was her university, she says. The petite, elderly woman, with black cropped hair and a bright red blouse spoke with youthful energy, and a boldness similar to the colour she wore. She talked about the students who came to Carleton, welcomed into the homes of some of the faculty. 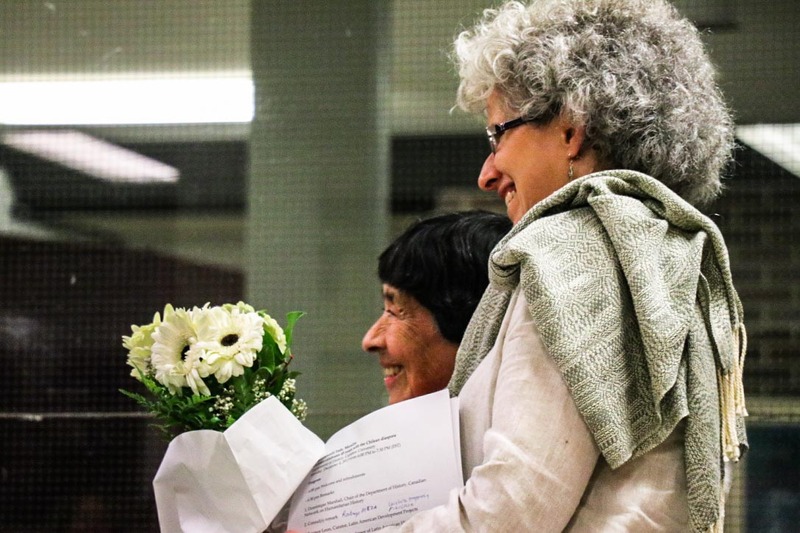 She remembers in particular the fifth President of Carleton University, Dr. Michael Oliver, who welcomed a Chilean engineering student in his home, even though he already had five other children in his care. “All the students here succeeded in their studies,” she said. Leon will not forget the generosity of the faculty and their willingness to help Chilean students any time soon.“That is why, this is my university,” she said. In 1980, students got together to make a beautiful mural, which is now on permanent display in the history department. It stretches across the lobby of the fourth floor of Paterson Hall, an image both striking and attractive. A rainbow of colours leads to a fist pointed towards the sky, a statement of strength and unity in an otherwise simple-looking space. Students dropping off their history essays are bound to encounter the mural, although they are less likely to know its significance and the stories of the names on its far right corner. Leon’s family was in attendance, an example of the legacy left by Canada’s decision to welcome refugees. 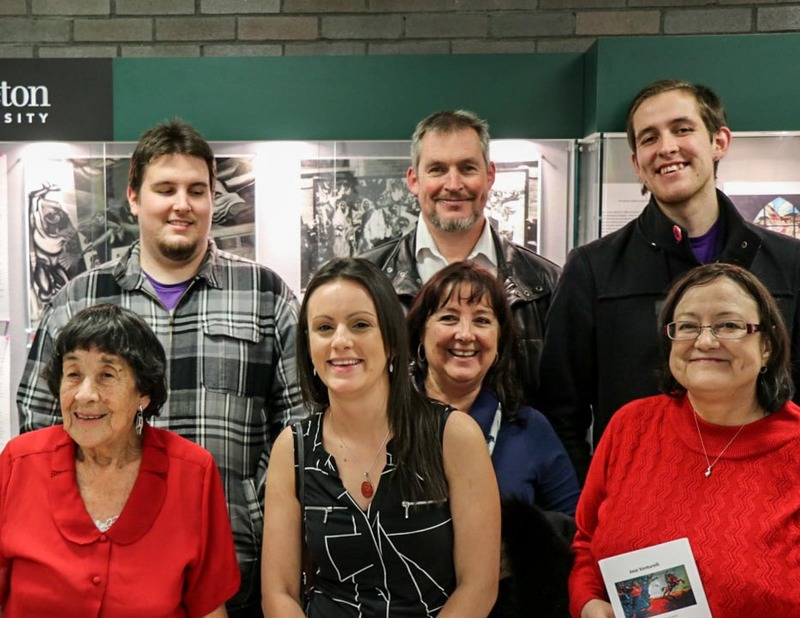 The evening also included the screening of a film called “I REMEMBER, TOO” about the drawings of three children of post-1973 Chilean exiles living in Ottawa. The filmmaker, Leuten Rojas, spoke about the brutality of Pinochet’s regime and how it pushed artists to find a community elsewhere. 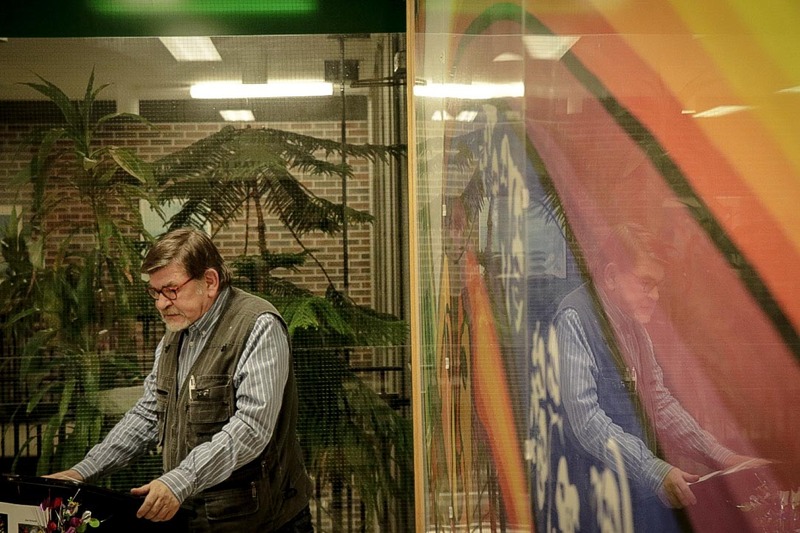 “All other artists have worked with this concept of maintaining the memory,” said Rojas, standing besides the mural painted by Chilean students. Rojas calls himself an amateur historian in some ways, as his work also serves as documentation. Also in attendance was historian John Foster, who had been involved in the Latin American Working Group to advocate for Chilean refugees. He spoke of the initial reluctancy of Canada to accept refugees, which was influenced by the Cold War. “On the one hand, you have this superficial reaction that, well of course, they always have coups, so why take this one seriously? What is special about this?” he said. Historical knowledge about Chile and other Latin American countries was still wanting in the 1970s, so it took grassroots efforts to demand change. Chilean students living in Toronto tried to oppose the recognition of the regime by starting a dialogue with politicians in Ottawa. The response they received was rather chilly, says Foster. The well-placed pun received a few chuckles from the audience, but reflected the sadder reality: politicians bothered little about the Chilean change in governance. However, Foster attributes continued efforts on behalf of Chilean students, Churches and other individuals to change the Canadian response. They successfully brought the reality of the brutal regime to light. Now, Canada’s legacy towards Chilean refugees is one of arms slightly opened. 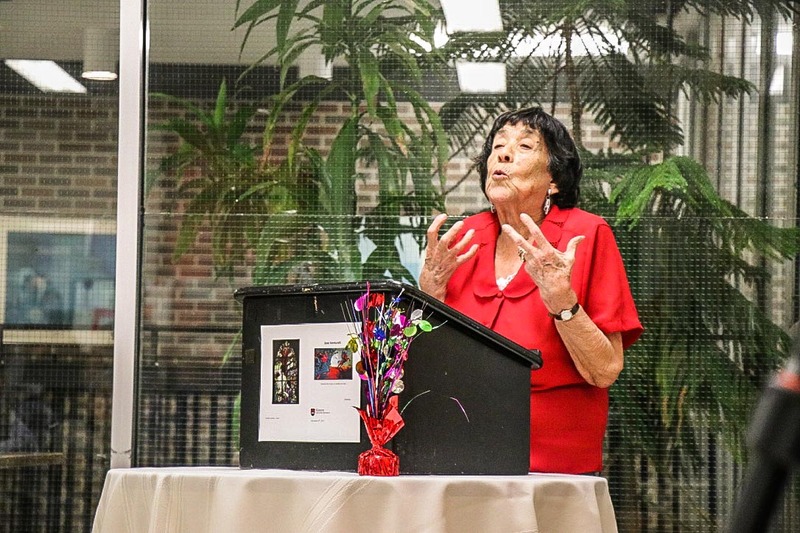 The evening included other presentations from Gabrielle Etcheverry, an instructor in Modern Latin American History, Carleton University Professor Sonya Lipsett-Rivera and a representative of the Chilean consul. To their comments, the full-length videos of the talk are below. PART I: For Marshall’s words of introduction: 6:09. Leon’s presentation begins at 7:35. The second video includes Rojas’s presentation at 0:27 and Foster’s explanation of Canadian refugee policies.5:36. Congratulations to all on the exhibition, presentation event, and the wonderful blog. Cheers!